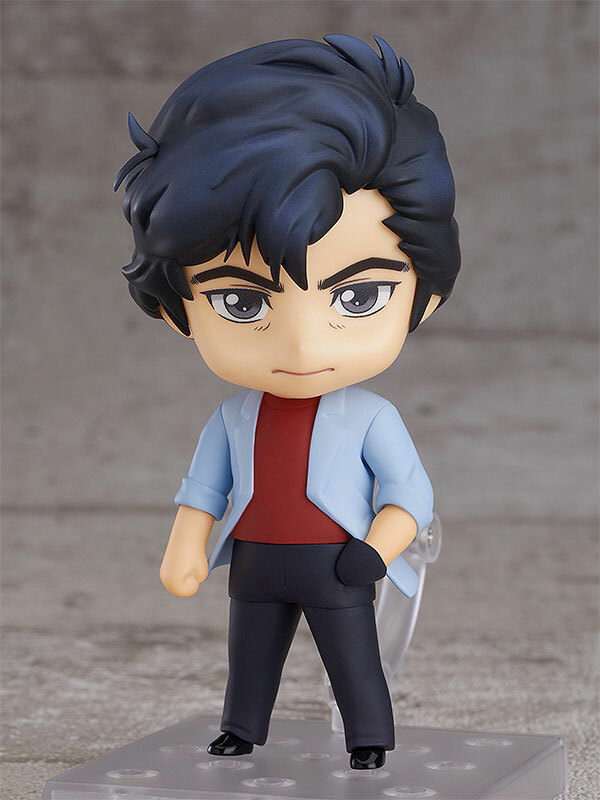 "Are you the one that called me'"
From the anime movie "City Hunter the Movie: Shinjuku Private Eyes" comes a Nendoroid of the legendary sweeper known as City Hunter, Ryo Saeba! He comes with three face plates including his standard expression, a more comical smiling expression and a flustered expression. He also comes with his gun and a gun smoke effect. 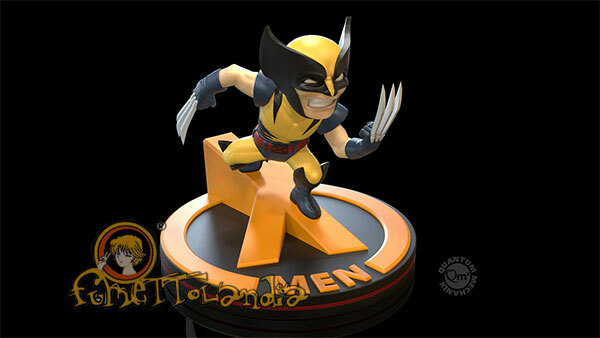 Particular attention has been taken to the proportions and joints, allowing you to recreate cool poses with ease. Of course, City Hunter's comical side is easily displayable as well!